Kinship, Ohio, 1924: When Lily Ross learns that her husband, Daniel Ross, the town's widely respected sheriff, is killed while transporting a prisoner, she is devastated and vows to avenge his death. Hours after his funeral, a stranger appears at her door. Marvena Whitcomb, a coal miner's widow, is unaware that Daniel has died, and begs to speak with him about her missing daughter. From miles away but worlds apart, Lily and Marvena's lives collide as they realize that Daniel was not the man that either of them believed him to be—and that his murder is far more complex than either of them could have imagined. 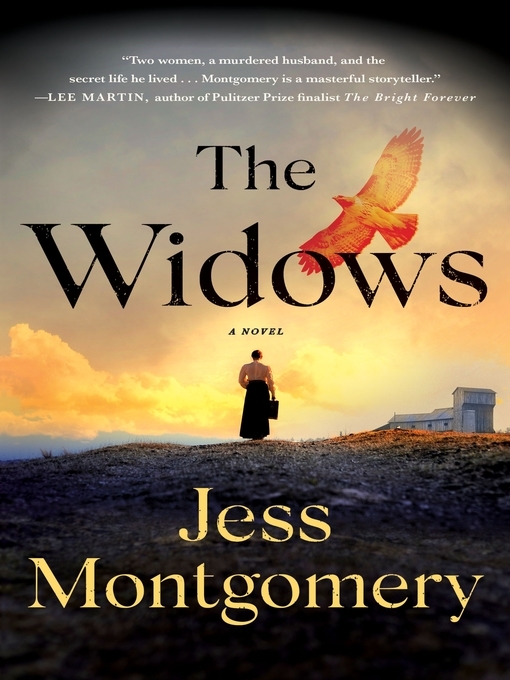 Inspired by the true story of Ohio's first female sheriff, this is a powerful debut about two women's search for justice as they take on the corruption at the heart of their community.